In December of last year, Michael Robert Young, 27 and a former supervisor at Aramark was found guilty of solicitation to commit assault with intent to cause great bodily harm. Young, of Kincheloe, was recently sentenced and now faces up to five years in prison for the felony conviction. According to news reports, Young was employed by Aramark at Kinross Correctional Facility when he allegedly solicited an inmate to assault another inmate who Young said was incarcerated for murdering one of his relatives. The inmate Young allegedly wanted to harm was located at a different correctional facility. An article at The Detroit News stated that Young gave the inmate the other inmate’s name, location, prisoner number, and other details. State officials revealed in a statement that the inmate Young was attempting to solicit told the Michigan Department of Corrections about Young’s plot. Young was charged in May of 2015, and was sentenced this month. Even though the assault was not carried out, this incident highlights how harsh sentencing can be in Michigan for those convicted of a criminal offense. Young was found guilty of soliciting to commit assault, and may now spend up to five years behind bars. 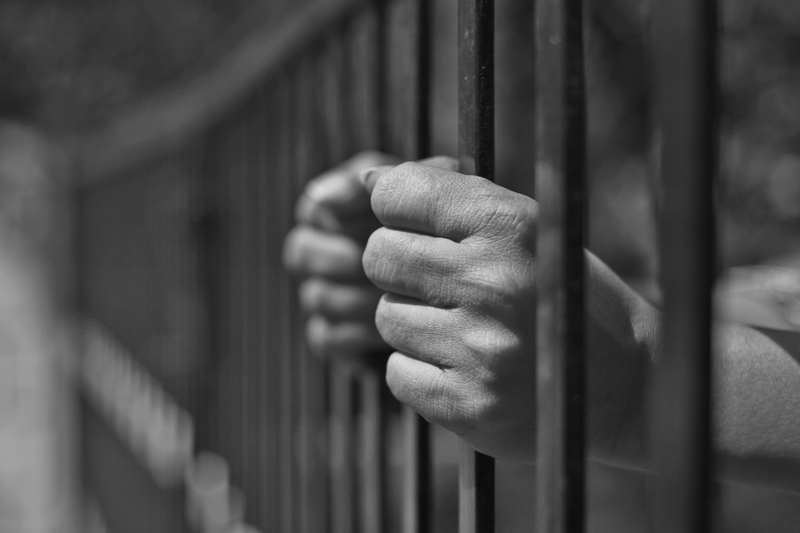 Those convicted face consequences that are far more damaging than prison time in many cases. Ruin of a person’s career and reputation, and a criminal record that may impact future employment, housing, and other aspects of an individual’s life are other repercussions of a criminal conviction. If you have been arrested or charged with solicitation to commit assault or any other offense, it is vital to take action immediately to protect your legal rights and freedom. Speak with an experienced Michigan criminal defense attorney who will provide legal guidance and support, and fight vigorously to obtain the best possible result.